Sometimes there may have been decisions taken without you even knowing about what was happening. Its not because you chose not to be there, its because you were not even aware that such a thing was happening. Its not because God didnt want you to know. Its because God wants you to learn to trust Him, even when something looks final in the eyes of man. God wants you to know that, even if you were not aware that such a thing was happening He does. He is aware, He is all knowing. God did not tell you such and such was plotting, and such and such is going to happen. Because He wants you to be aware He is working behind the scenes. The things you are unaware of , or you don’t understand is all going to work out for your good. Sometimes you only find out about the outcome of situations and you may be surprised by what has happened. 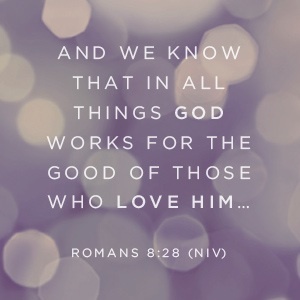 But hold on, trust God, He will make all things work together for your good. You may not understand now, but He does. In the book of Esther 3, Haman had already been to see the king and finalised a decision to kill the jews. Mordecai was not even aware that the decision had been finalised. He was not there when Haman, went to the King to organise for the jews to be killed. Mordecai was not there , But God was. The king decision had been confirmed, sealed, but Mordecai did not know. Even Esther who was in the Kings palace was not aware that such a decision had been finalised and a plot organised, but God was aware. The fact that the decisions were made right under esther’s nose, didnt mean that God could not turn it around. Some decisions are made, even without your consultation, but God will have the final say. Whether you were aware or unaware, God will have the final say. 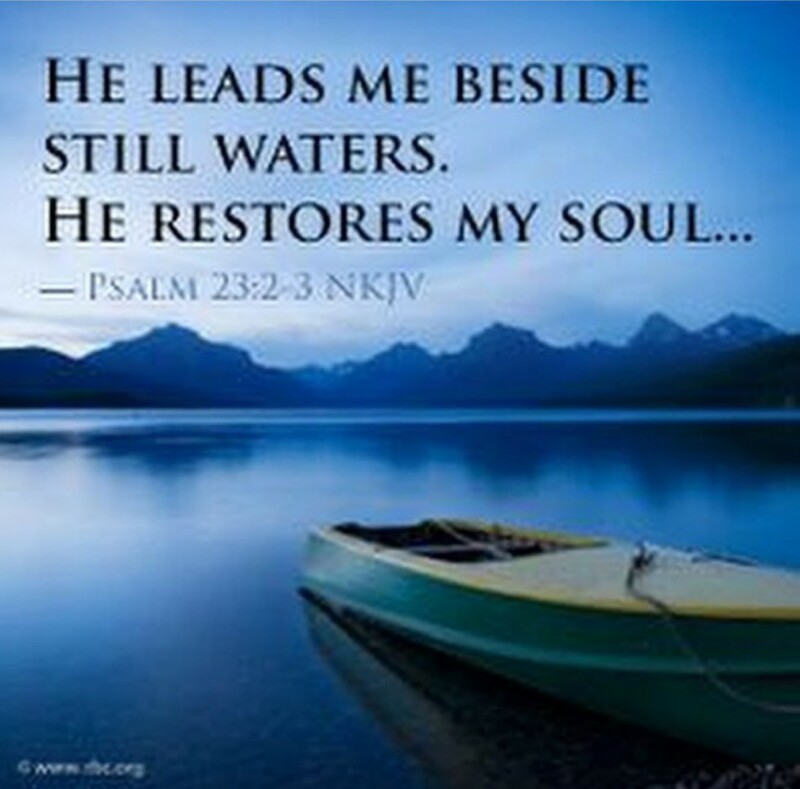 So rest in Him. The steps of the righteous are ordered. You don’t have to know what has been layed down to divert your steps. Because God has His eyes on you. Whether you know what ‘s coming or not, He will direct your steps.
. You are a complete story, with a begining middle and an end. And God wants to be there in every part of your story of life.